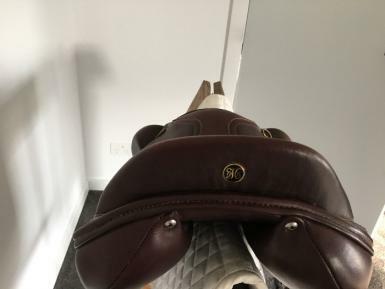 This saddle is a 17inch SF Melbourne Monoflap, is just over two years old and would suit a new buyer as it is the current model and is in excellent condition. 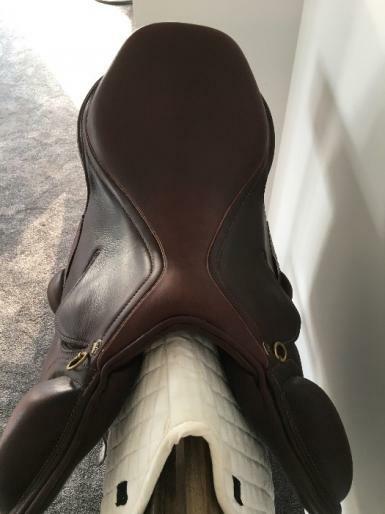 Stride Free technology prevents the tree points digging into horse’s scapula/trapezius muscle and allows complete freedom for the shoulder to rotate allowing the horses legs to tuck up. The difference in freedom of stride and jumping ability was immediately noticeable and the horse was much happier. 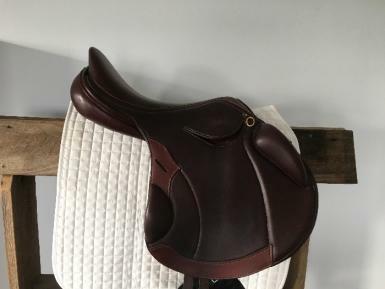 The saddle is extremely comfortable and beautifully made with soft leather in a stunning two shades of brown. 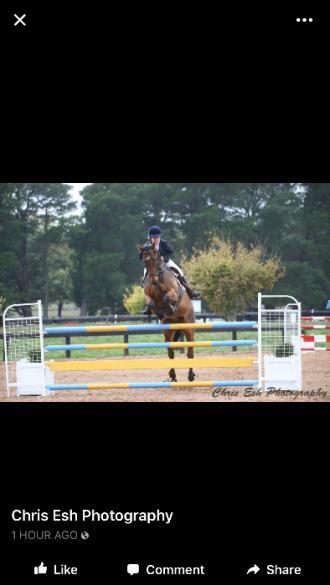 It has long billets and is suitable to both show jumping and eventing. 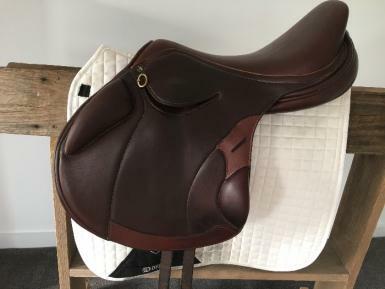 Cost to buy this saddle new at present is $4500, will sell for $2700.